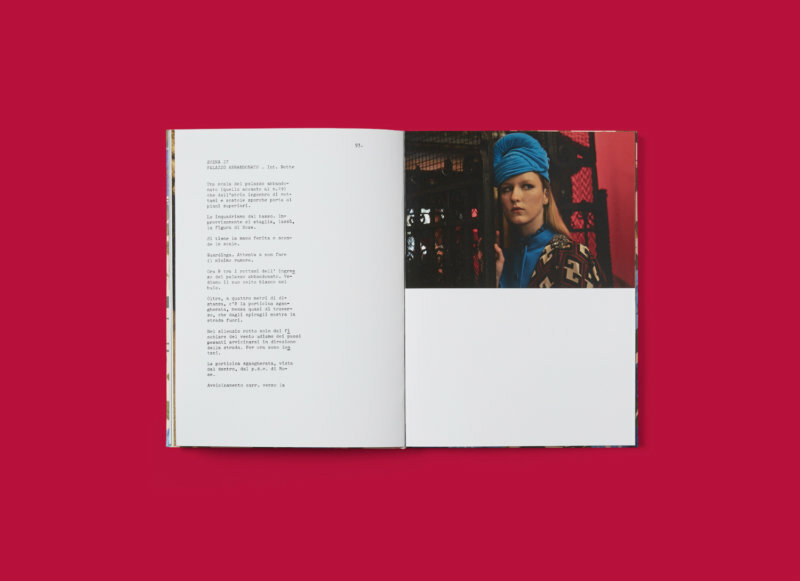 Gucci has officially launched its partnership with London’s IDEA and photographer Peter Schlesinger for the latest occasional series of limited edition art book, Disturbia. 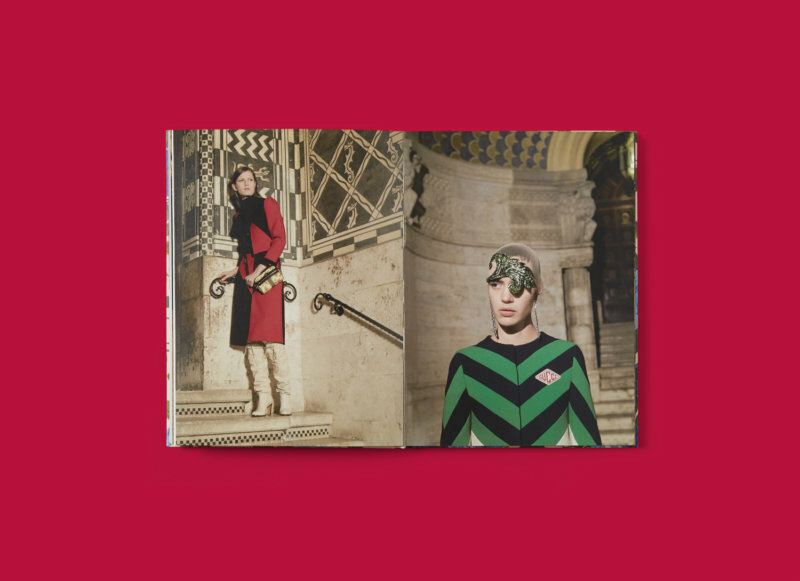 The art book showcases a series of images shot from the Gucci Pre-Fall 2018 Collection in Rome, and includes photographs of models, urban landscapes, night visions, architectural details and gloomy interiors in a dreamlike journey. The Italian fashion house pays tribute to the work of the iconic horror films director, Dario Argento. 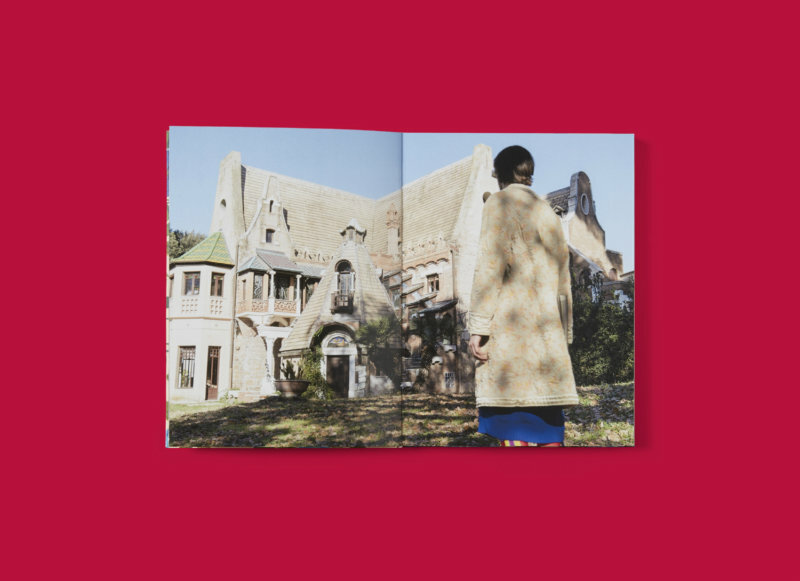 The photographic sessions were shot in beautiful Roman sceneries alongside some extracts from the script of ‘’Inferno’’, a 1980 film written and directed by the renowned filmmaker. Reminiscent of locations include “Aula Magna’” of Ospedale Odontoiatrico George Eastman and Quartiere Coppede, where some scenes of the movies “Inferno” and “L’Uccello dalle Piume di Cristallo’” were filmed, while the “Hotel Mediteraneo” and “Casina Delle Civette” enrich the suggestive images. 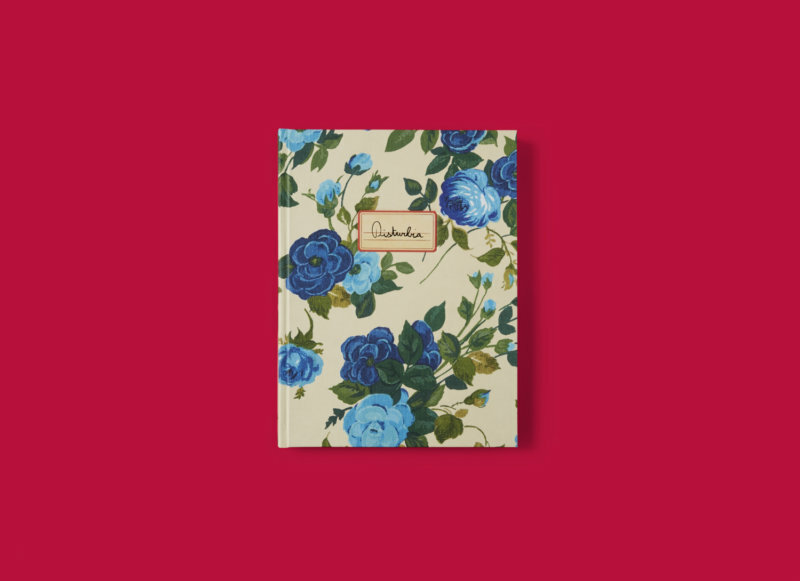 IDEA, an independent publisher based in London is the distributor of the art book Disturbia that is limited to 1,000 units in a transparent plastic packaging. The title was published on 3rd May and it’s priced at $65, £45, €55 and ‎¥‎8,500. 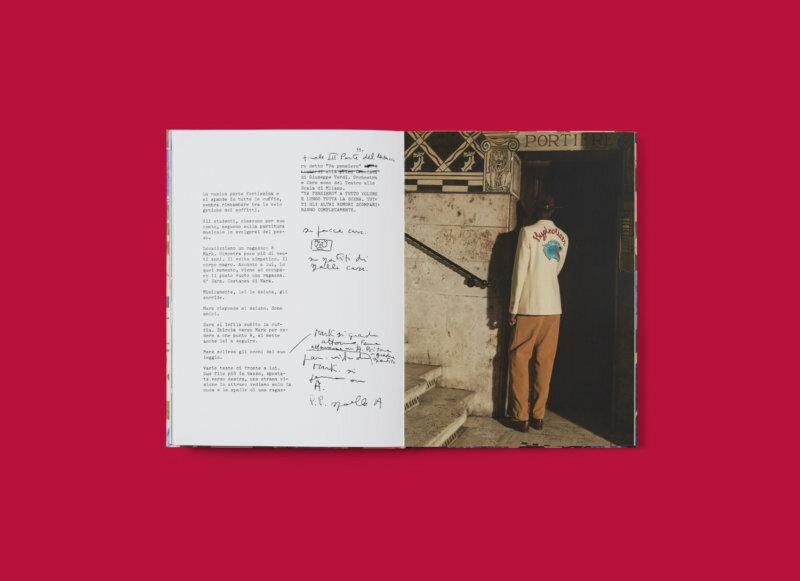 The grand launch was held in Dover Street Market New York at 160 Lexington Avenue from 6-8pm, which included a signature event of books signed by Peter Schlesinger. 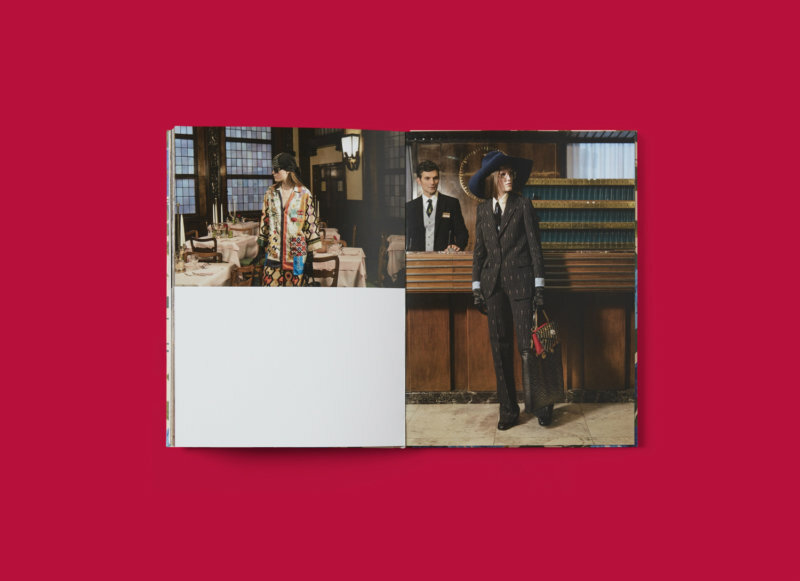 From that on, it will be on sale globally in selected stores, including the Dover Street Market in London, Ginza and Singapore, Comme Des Garçons Trading Museum, Paris, 10 Corso Como Milan and Seoul, Daikanyama T-Site Tokyo and as well as through www.ideanow.online.